Taking care of your organisations day to day needs is hard! Let us help by taking care of your recycling services for you! At WasteQuoteSupermarket.com we strongly believe in "Reduce Reuse Recycle" and the "Waste Hierarchy". Our quote beating expert will assess your current waste needs and help you transition to a better deal. We will also aim to minimise your organisations impact on the environment. What types of recycling services waste disposal do we deal with? We will help reduce the impact your organisation has on the environment. DEFRA(Department for Environment, Food and Rural Affairs) research shows UK businesses can save up to £23bn through low cost improvements to their business recycling. 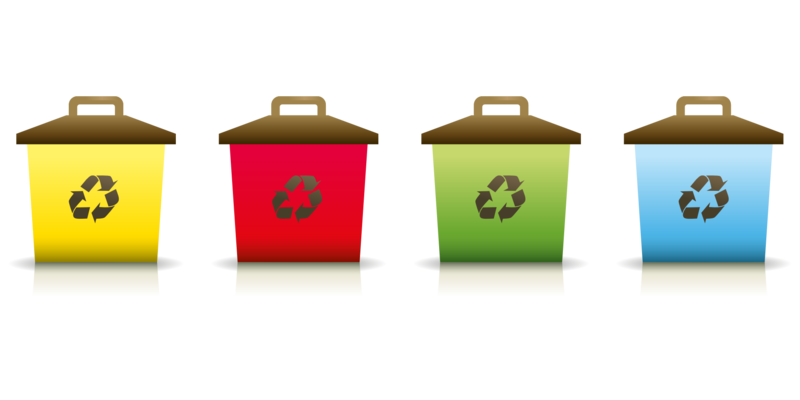 So improving your recycling services plan has the added benefit of saving you money by reducing the amount of waste you are sending to landfill. Contact us now on 0345 5040 484 for a FREE recycling services check! We can give you peace of mind about your recycling costs and if necessary, help you transfer to a better service to save you money. Don’t delay! Switch today!